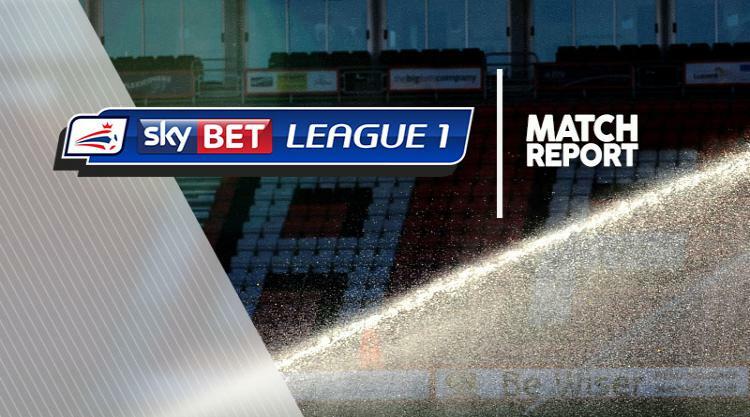 Simon Cox's early strike pushed Southend up to 11th in Sky Bet League One as they ended Walsall's unbeaten home record with a 1-0 win at the Banks's Stadium. The winner came after 17 minutes as Michael Kightly intercepted a James Wilson pass and his low cross was laid off by Josh Wright for Cox to drill home from 10 yards. Walsall were close to levelling four minutes later as Joe Edwards' deflected strike flashed across goal and wide, agonisingly inches in front of a sliding Erhun Oztumer. Shrimpers keeper Mark Oxley preserved Southend's lead after 41 minutes with a fine parry from Tyler Roberts' fierce 20-yard strike. A minute into the second half, Southend striker Marc-Antoine Fortune did well to hold off Walsall defenders before whistling wide from the tightest of angles. Walsall livened up in the closing stages and almost salvaged a point in the last minute but sub Daniel Agyei's rocket was tipped over by Oxley. And the Southend stopper had to be alert again deep into stoppage time to keep out an Edwards shot that took a wicked deflection.